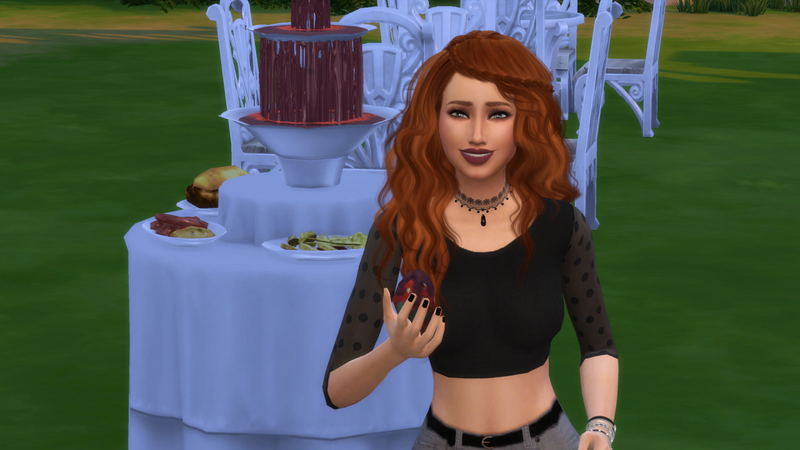 We had it for the other versions of the game...so share your prettiest TS4 Sims! 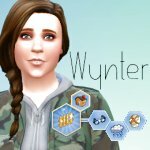 Born in game or made in CAS, all are welcome! 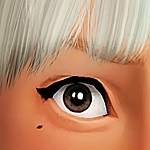 Stella has got to be my most prettiest sim SO FAR. My, my, Ddeathflower. Don has never looked more handsome. Lilah and Stella are both cuties, too. She is the granddaughter of one my legacy's first generation helper's--and basically a supermodel. Tobias is my third generation heir, and the above's lucky husband. Probably my most beautiful born in game sims--ever. 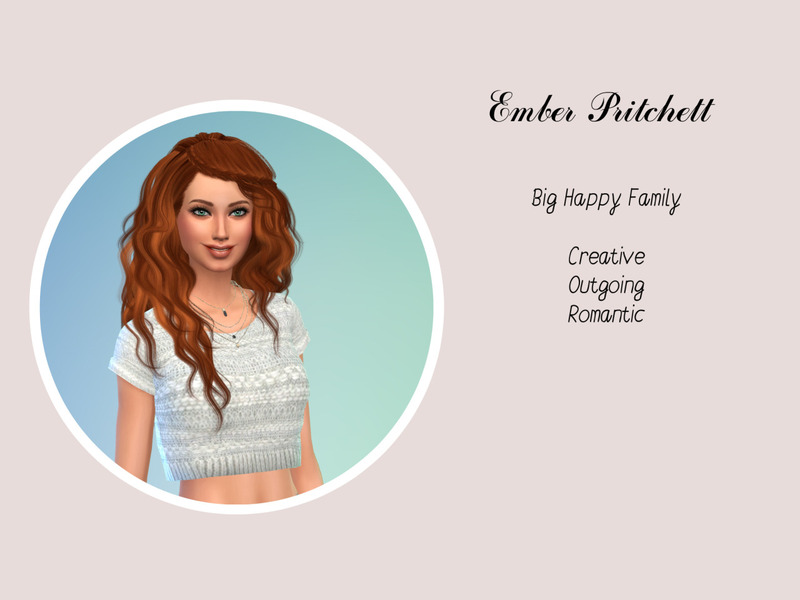 I created this sim last year and did a Bachelorette Challenge with her on my Tumblr. I happen to think she is gorgeous! I absolutely have to add mine to the list! This is Heather Locke from my Alphabetacy and she is so precious! She has 9 siblings who are all tremendously good-looking but she's my favorite so far. P.S. That baby is her sister not her daughter. Just fyi. This is my current heir for my Tumblr family, Nan-Hee.